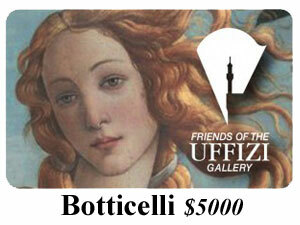 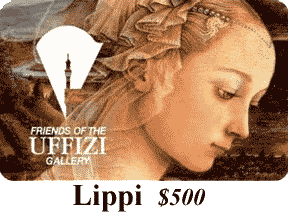 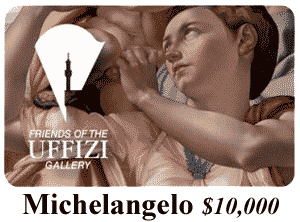 Membership dues are integral to the mission of Friends of the Uffizi Gallery and because we are a 501(c)(3) they are tax deductible. 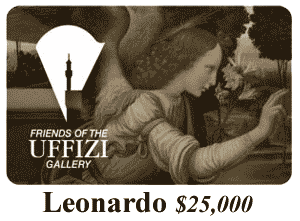 If you have questions about memberships, donations, corporate sponsorships, planned giving or in-kind donations, please call us at 561-289-4090 or email info@friendsoftheuffizigallery.org. 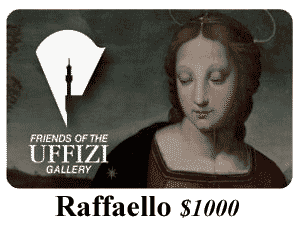 Click on the membership option below you wish to learn more about.